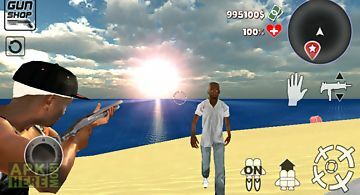 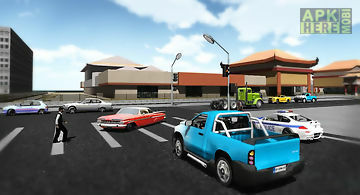 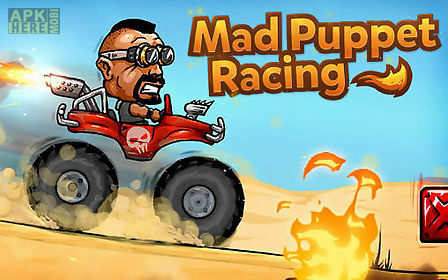 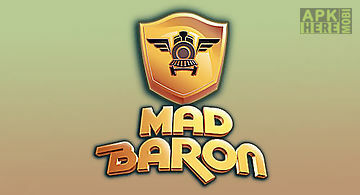 Mad puppet racing: big hill game for android description: Guide the racer along a deserted land. 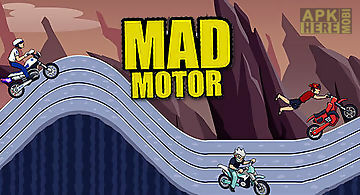 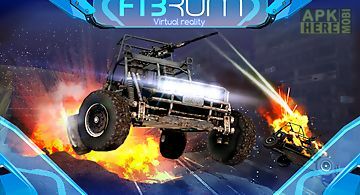 Accelerate your car jump over obstacles climb steep hills. 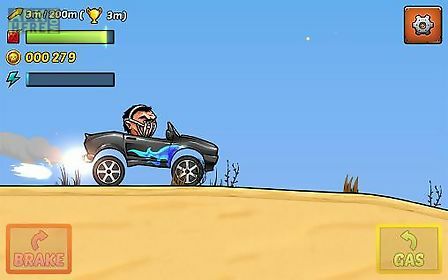 This android game takes you to a post apocalyptic world that has become a huge desert. 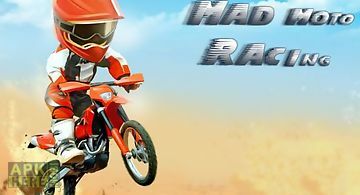 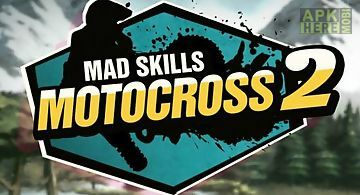 Choose one of many racers each with unique abilities. 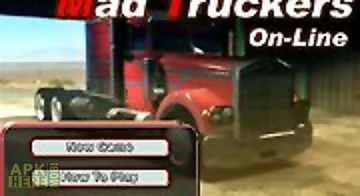 Drove a variety of vehicles from motorcycles and sports cars to large oil tankers. 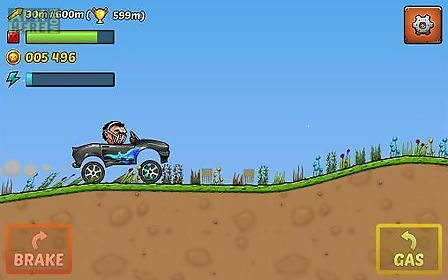 Set records on tracks and get awards. 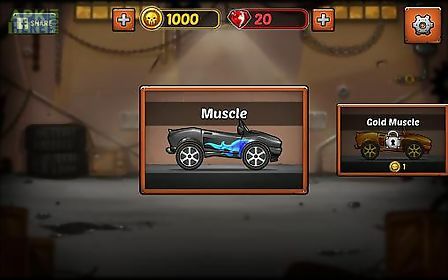 Improve your cars in the garage. 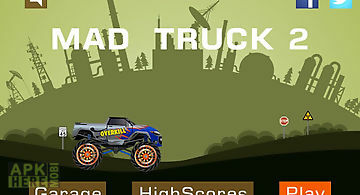 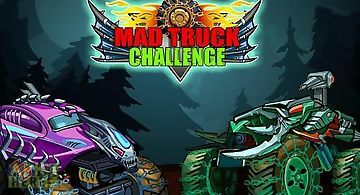 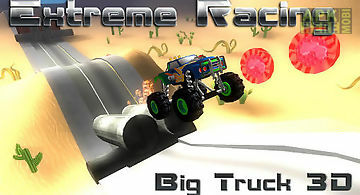 Drive your powerfull all wheel drive truck through difficult levels full of various obstacles and traps. 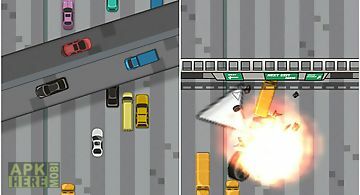 Use all your driving skills in this game for andro..